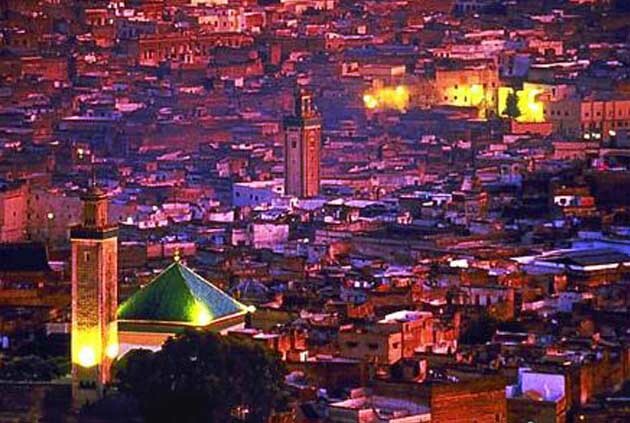 We designed them to offer you the best possible experience in Morocco. 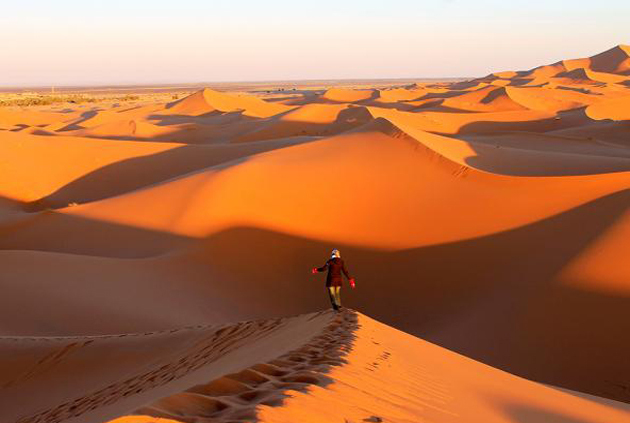 Our Custom Made Morocco Desert Tours from Fes all are available all the year round 3,4,5,6,7,8 Days which begin from Fes to the dunes of Erg Chebbi Merzouga or Fes To Marrakech included Camel Trekking for one night into the Desert Berber Tent. 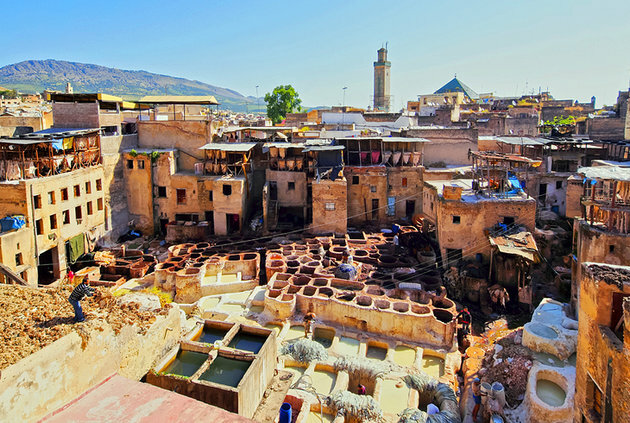 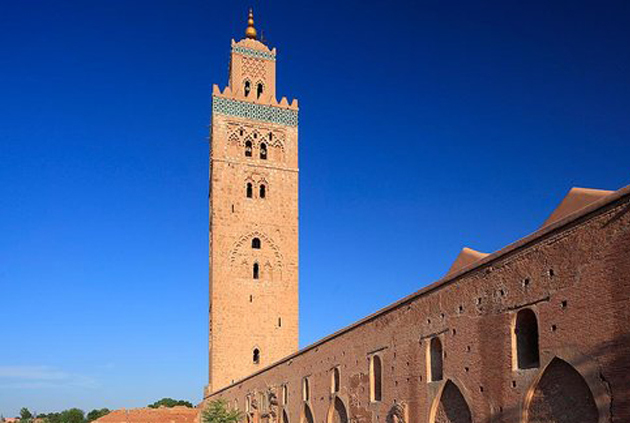 All our Morocco desert tours can be customized to suit your requirements in terms of accommodations from mid-range to luxury camps and top end riads, time frame pick up & drop off as well as flexibility.